Looking for some new music to play around the house to get you in a festive mood during the holiday season? Look no further! 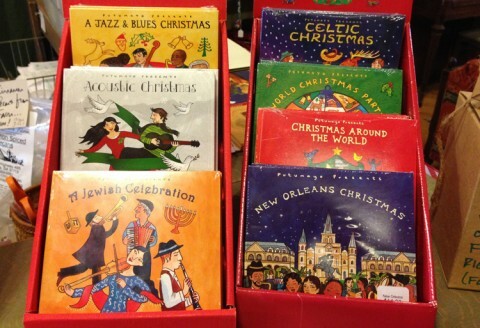 Come on down to World Fare and check out our great selection of Christmas music from around the world. And, of course, we have all kinds of other music to enjoy year-round. CDs are only $14.99 each.